These days, motorists spend an average of 17 hours a year searching for a parking spot. It’s no wonder parking lots and garage usage is in big demand. From 2012 to 2017, usage grew by leaps and bounds. In fact, annual growth was 3.3%. Parking log and garage management has a lot to celebrate, but just as much to be concerned about. On average, more than 50,000 crashes occur in parking lots and parking garages annually, resulting in 500 or more deaths and more than 60,000 injuries. That leaves management and owners especially vulnerable — at risk for costly litigation. In 2017, a woman sued an Austin, Texas garage owner and its management for $1 million in damages after her car fell seven stories, alleging they were negligent by not upgrading a cable barrier system. While undoubtedly a unique situation, slips and falls are most common. Inadequate pavement striping, potholes or cracks, lack of signage, poor lighting, snow and ice, and lack of security can lead to injuries. Criminal elements may also enter covertly and wreak havoc on the property, cars or guests. Negligent drivers or property managers can also be involved in collisions. No matter how many precautions you take, you can still be vulnerable. An injured person can sue the property owner and management company for lost wages, medical bills and other expenses. Can you afford the time and cost of a lawsuit — even if you’re not at fault? Your best protection against litigation is specialty litigation from XINSURANCE. XINSURANCE, offered by Evolution Insurance Brokers, LC, has decades of experience writing insurance for the parking industry. We offer a new approach to insurance, with direct access to underwriting expertise, risk management assessments, advice and customer service. Our underwriting team brings you over 30 years of experience, along with the ability to offer customized limits, coverage, deductibles, and premiums to create the perfect plan for your business protection. Even you’ve been denied coverage, or you’ve filed bankruptcy or perhaps you’re growing too fast, XINSURANCE can help. 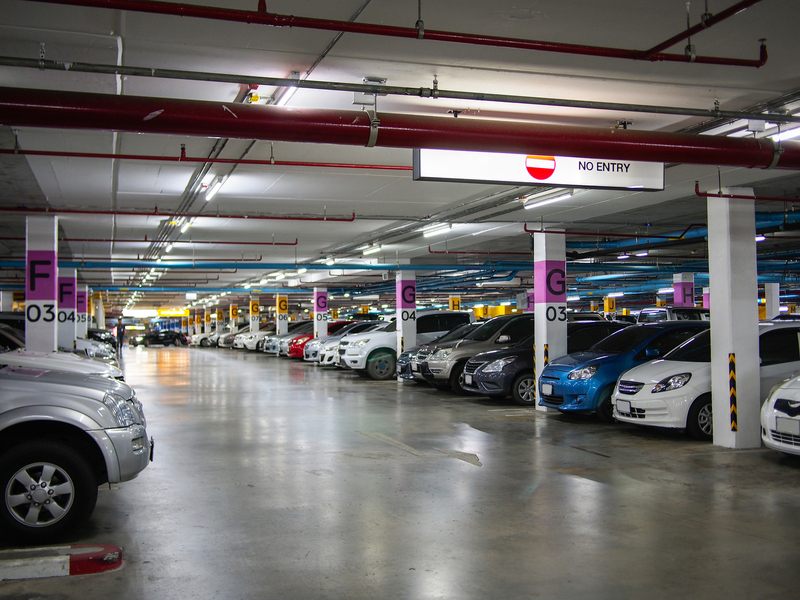 XINSURANCE can help ensure your parking lot or garage is well protected. For more information about XINSURANCE, contact us.